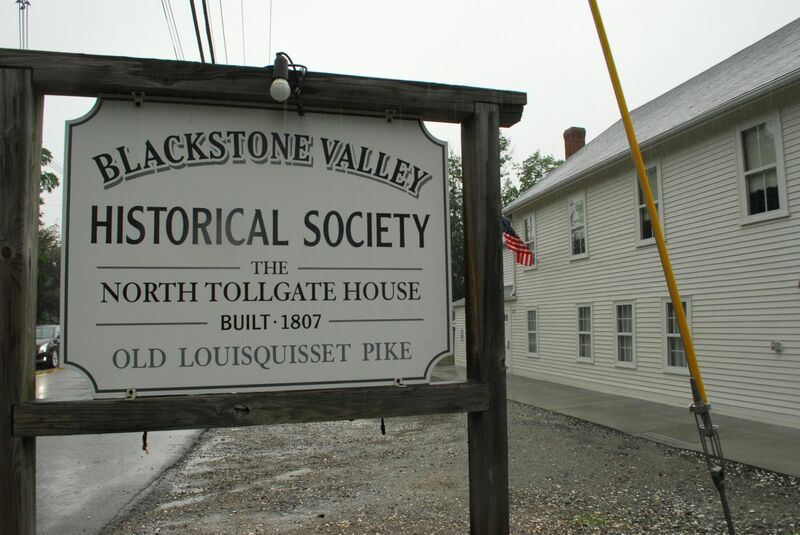 Originally built in 1807 as a toll-gate house for the Louisquisset Turnpike Co. Served as a hotel in mid-1800's. Houses library and a museum room with early 18th century furniture. Meeting hall and stage with unique illustrated curtain. 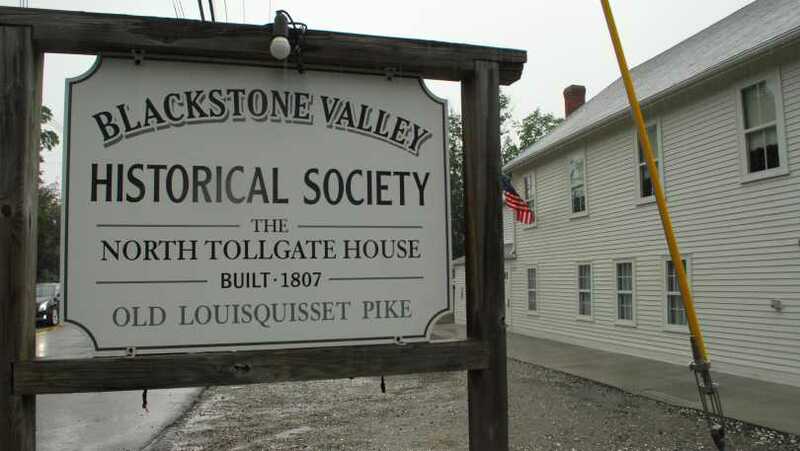 Exhibit hall also features items of interest in the limestone industry, the Grange and Lime Rock Fire Dept. Adjoining the hall stands the reconstructed Arnold's Lonsdale Bakery Building and Limerock Grange No. 22 Volunteer Fire Station.